As the principal hub of Swiss International, Zurich Airport is a place you may find yourself changing planes on an intercontinental flight sometime in the future. If you feel the urge to see more of this cultural European capital than just its (very nice) airport, you're in luck: six trains leave from the railway terminal underneath the airport each hour and transport passengers to Zürich Hauptbahnhof (the city's main train station); it only takes about 10–15 minutes. Once you're in the center, most attractions are within a few minutes' walking distance of each other. Before leaving the airport, pick up a 24-hour ZurichCARD from the service center (or to save time, order it online beforehand). The card costs 24 CHF (around $25) and offers free use of all city public transportation (including the airport train), free entrance to most museums, and discounts on tours and activities. The Kunsthaus holds one of the world's largest collections of modern art, including pieces by Picasso and Matisse, as well as a selection of artifacts documenting the Dadaist movement, which began in Zurich in 1916. Entrance to the Kunsthaus is free with the ZurichCARD, but you'll still have to pay for special exhibitions. Just a few minutes' walk from the Kunsthaus, you'll find the Cabaret Voltaire, the legendary nightclub where the Dadaist movement was born. 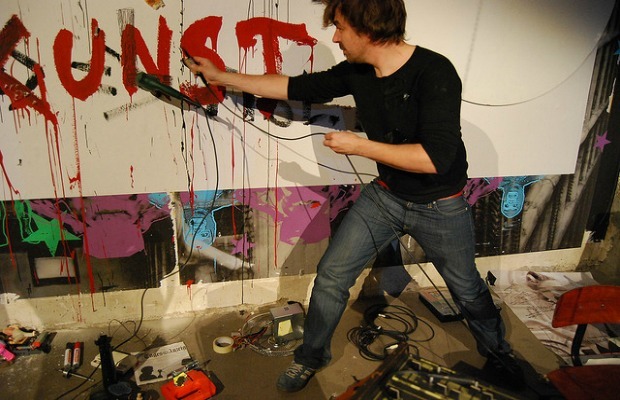 Today, Cabaret Voltaire hosts exhibitions and events, and has a small café space. Still looking for an art fix? The Fraumünster Church is located on the other side of the Limmat river, across the Munster Bridge (Münsterbrücke). The church is free to enter and features five large stained glass windows designed by Marc Chagall; each with its own color theme and depicting a different Christian story. Directly behind Fraumünster and running all the way to the main train station, Bahnhofstrasse is a mile-long shopping street that's one of the most expensive in the world. You may have to limit yourself to window shopping: The street is home to luxury stores from Switzerland (Bucherer, Bally) and around the world (Prada, Chanel), as well as numerous Swiss banks (makes sense when you think about financing a shopping trip on the street). Halfway along the street, you'll find Switzerland's first and biggest department store, Jelmoli. Head down to the basement-level's Gourmet Factory food hall to stock up on Swiss goodies like cheese and chocolate. Toward the end of Bahnhofstrasse, close to Lake Zurich, is Paradeplatz, one of Switzerland's most famous squares. The legendary café Confiserie Sprüngli, in business since 1836, is located here. 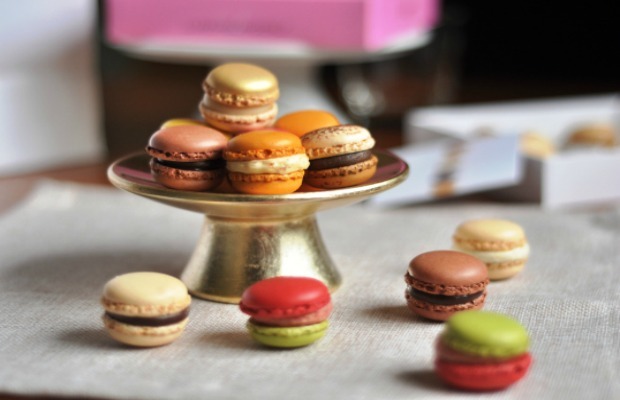 Take a seat, order one of their famous Luxemburgerli macarons, and kill some time before your next flight with a little people watching. 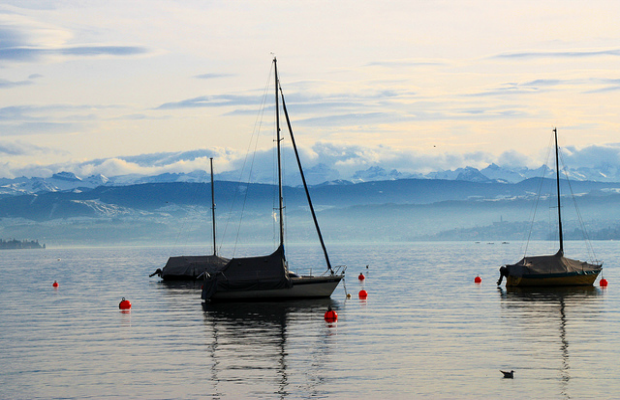 Free travel on the many boats that decorate the waters of Lake Zurich is included with your ZurichCARD. In the summer, boats depart from Bürklitzplatz approximately every half hour and take passengers on a 90-minute cruise along the lake. But, if you don't have enough time for the cruise, you can still enjoy Lake Zurich by sunbathing or picnicking along the banks. Or, take a dip in one of the swimming pools that line the shore.